This range of cutlery hails from Barcelona. 24 piece set of copper cutlery. 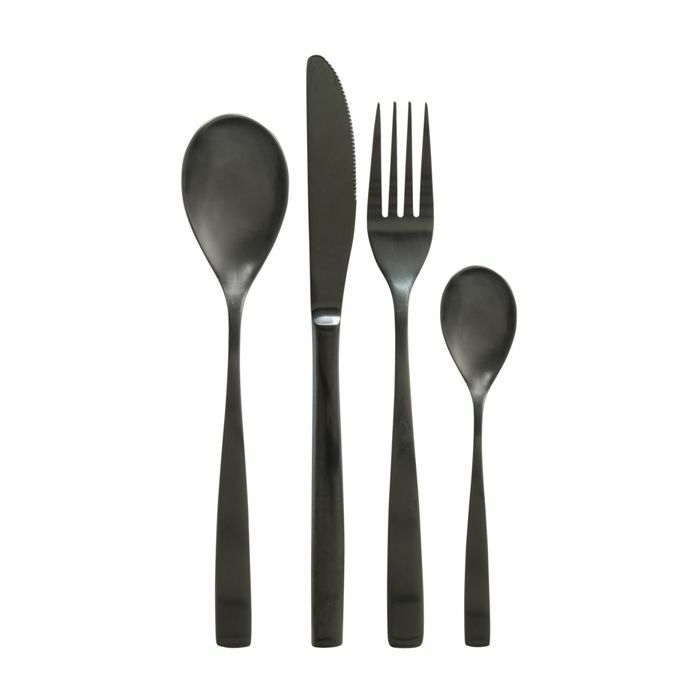 This cutlery set is made of stainless steel in an anthracite colour. Entertain in style with this set of steak knives.